I really need to start wearing a sign around my neck or taped to my forehead that says, 'talk to me at your own risk,' I've been passively awful. I can spew out all the reasons excuses why but I'm not the only one with "stuff" going on in my life and thus I need to work on roping it in. There recently has been a post going around about the 'right way' to say sorry which I need to start putting into practice pronto. Are you a passive person? How do you simmer it down when you notice it's gotten away from you? Kristin is a wife to Dane and mom to baby boy Eli. 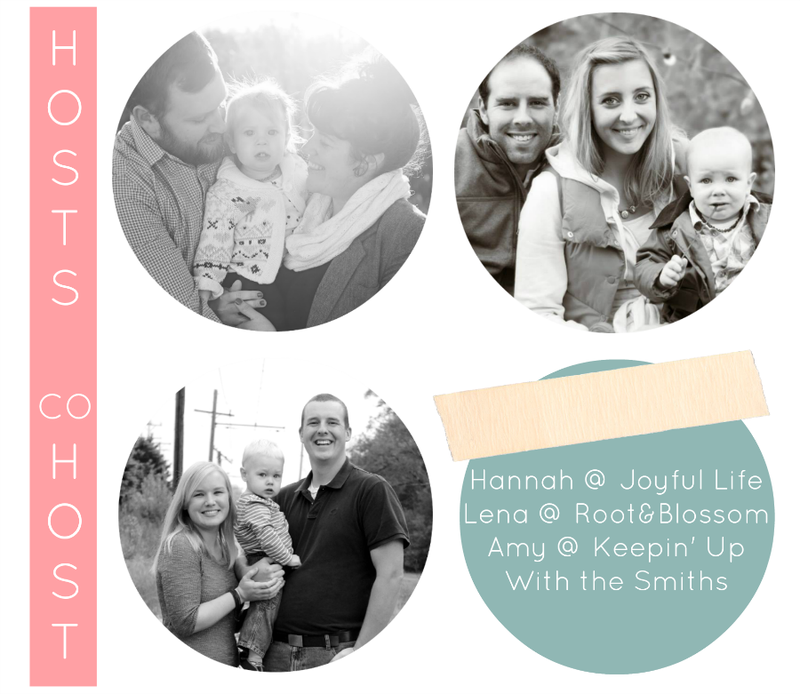 Like us she is big on building community with other mamas. 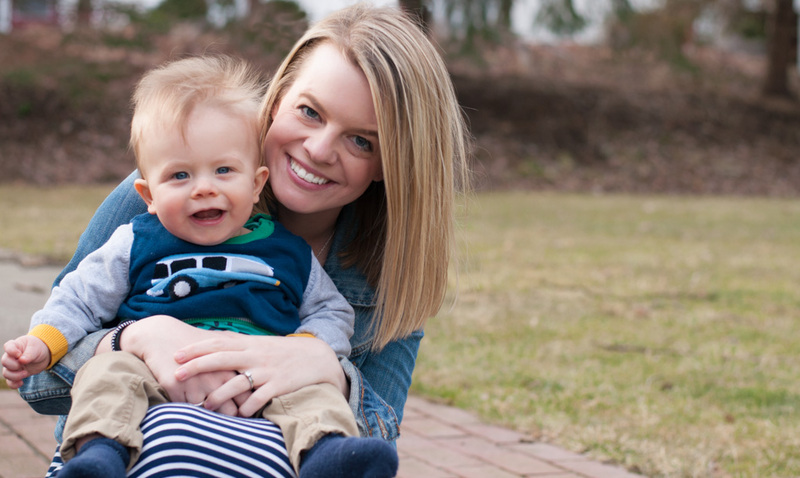 Kristin's blog is a breath of fresh air when it comes to honesty about being a mommy. Holli, like Kristin, is all about honesty. She even points you to her most controversial posts straight in her 'about me' page. 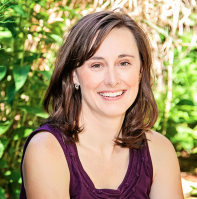 Holli is a wife, mother to two, and currently a theology student. 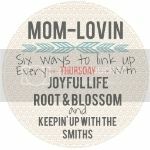 Lena--Thank you for another great blog hop! I am a passive as well. I learned it as a child. Still trying to unlearn it as an adult! Hi! 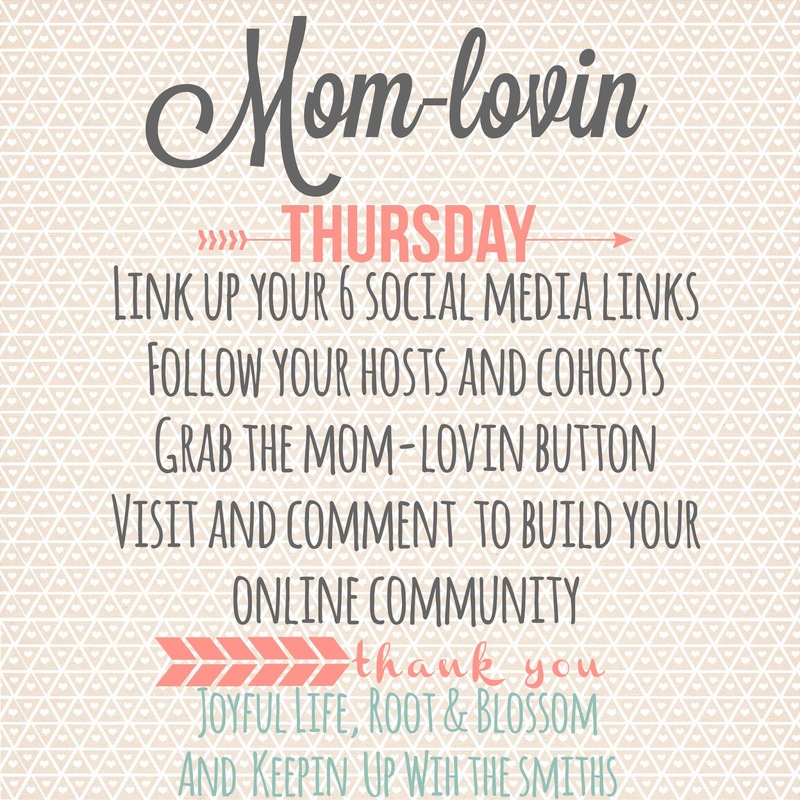 New blog lovin follower from this blog hop! 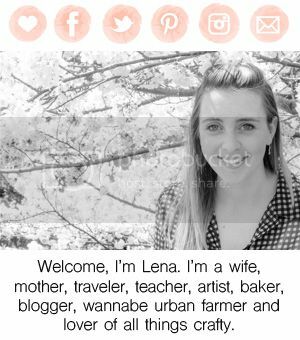 I'm Leilani from justatouchofcrazy.com Excited to follow you now and get to know you better. Thank for hosting! Why is it so hard to fix?! Thanks for stopping by, saying hi, leaving a link to your blog in the comment, and following along! Following you back!